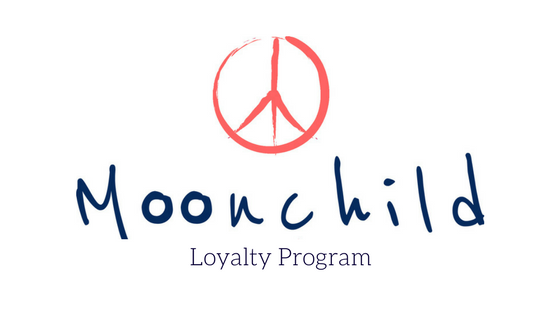 Moonchild Yoga Leggings & Shorts - Moonchild Yoga Wear – Tagged "sale"
You deserve to practice in leggings and shorts that are of high quality, fit you right and make you look good and feel great. Moonchild yoga leggings and shorts are high-waisted and body hugging. Moonchild leggings and yoga shorts are created to allow you to move freely and comfortably, with lightweight and incredibly soft second-skin feel materials. While also keeping your practice fun and colourful with our aesthetic prints inspired by the lights of the Scandinavian nature. No matter what your preference is for movement, Moonchild has you covered. From stunning printed leggings to our comfy seamless styles, Moonchild Yoga Wear tights and shorts are perfect for yoga, barre and pilates.